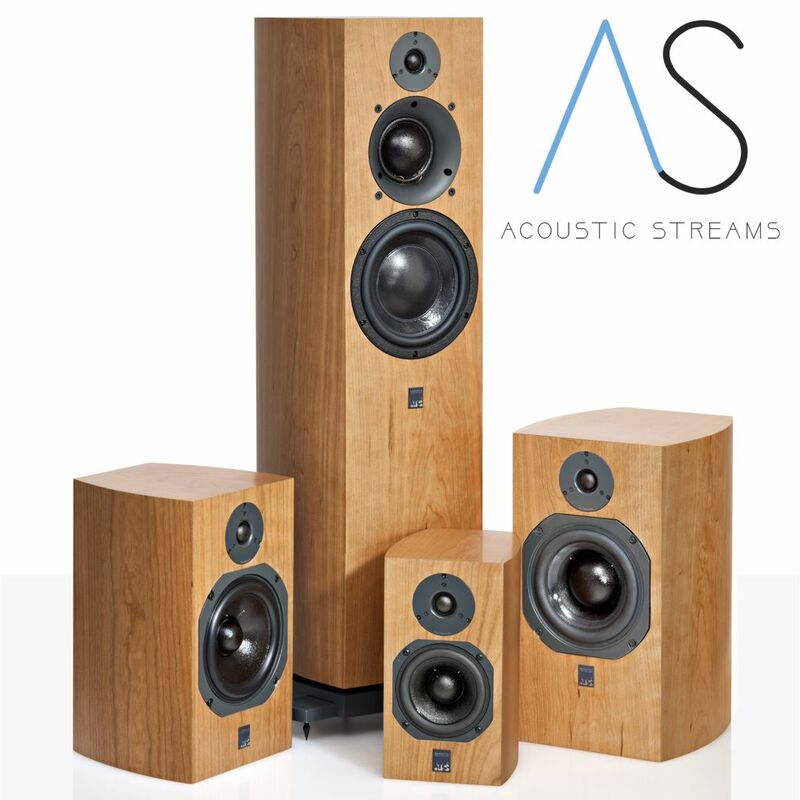 ATC are very happy to announce a new ATC stockist, Acoustic Streams who are based in Penzance, Cornwall. Acoustic Streams are Cornwall’s premier Hi-Fi retailer and specialise in high quality British products. Their product range has been very carefully put together over the past ten years and they only sell equipment that is of the highest quality whether it be top of the range or entry level, performance and build quality is paramount. Their showroom, just off the A30 at Crowlas, features full demo facilities; designed to replicate the home environment allowing our customers to get hands-on with products before making any decisions. The shop boasts onsite parking and a welcoming atmosphere. 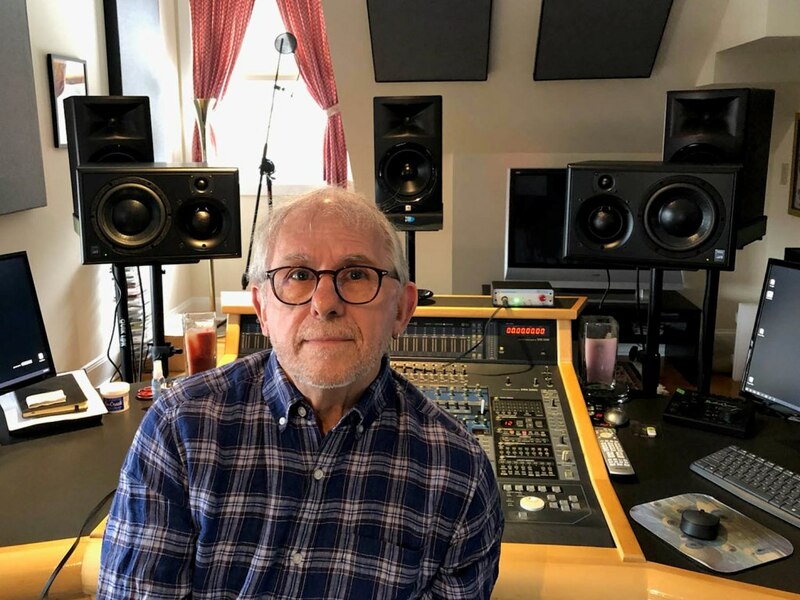 For nearly half a century, Elliot Scheiner has been recording and mixing just about every musician and band of consequence, earning twenty-seven Grammy nominations and eight Grammy wins for his efforts. His wins include work with Steely Dan, Donald Fagen, Derek & the Dominos, and Beyoncé; and his larger list of clients includes Toto, Paul Simon, BB King, Eagles, Eric Clapton, Fleetwood Mac, Sting, Faith Hill, Foo Fighters, and on and on. In addition, Scheiner garnered two Emmy Awards and three TEC Award nominations. He is a TEC Hall of Fame inductee and holds an honorary Doctor of Music degree from Berklee College of Music, where he currently runs recording and mixing workshops. It was at Berklee that Scheiner fell in love with ATC’s revealing transparency, inspiring him to overcome a “superstitious” attachment to his NS-10s in favor of ATC SCM25A Pro three-way monitors. Since he first got the ATC SCM25As a few months ago, Scheiner has completed work on forthcoming releases by jazz musicians Kandace Springs and New York Voices. ATC are very happy to be supporting Essex based retailer, The Audiobarn at their launch event for the new dCS Bartok. ATC will be providing SCM100SE active loudspeakers for the event and ATC technical staff will be on hand to answer any questions you have. The system on demonstration on the day will be. For more information please visit The Audiobarn website. ATC are delighted to announce that Tom Tom Audio have added ATC to their stable of iconic British Hi-Fi manufacturers with a full range of ATC models available for demonstration at their facility in St Albans, Hertfordshire. For further information or to arrange a demonstration, please contact James or Henry. 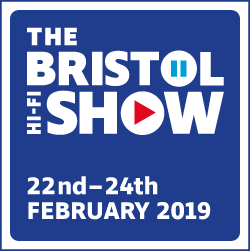 ATC is celebrating the 2019 Bristol Hi-Fi Show with the debut of its new SIA2-100 Integrated Amp/DAC and CD2 CD Player, driving a mix of it’s award-winning loudspeakers. Compact in size (2/3 width) yet offering 2 x 100W/Ch. and exceptional resolution, this integrated amplifier with on-board high-res DAC is ideally suited to driving ATC’s small & mid-size passive loudspeakers and a very wide range of loudspeakers from other manufacturers. Understated styling makes it easy to integrate with partnering equipment whilst its small footprint occupies very little space in the home. This compact high-performance CD digital audio source has been designed to offer exceptional performance and compatibility with a very wide range of partnering electronics both from ATC and other high-quality manufactures. 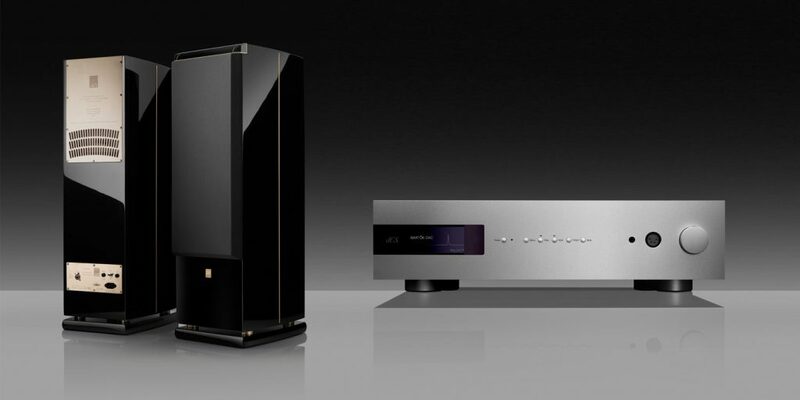 Styling compliments ATC’s full range of audio electronics, but its small form factor (2/3 width) makes it the perfect partner to the equally compact SIA2-100 integrated amplifier whilst occupying very little space in the home. 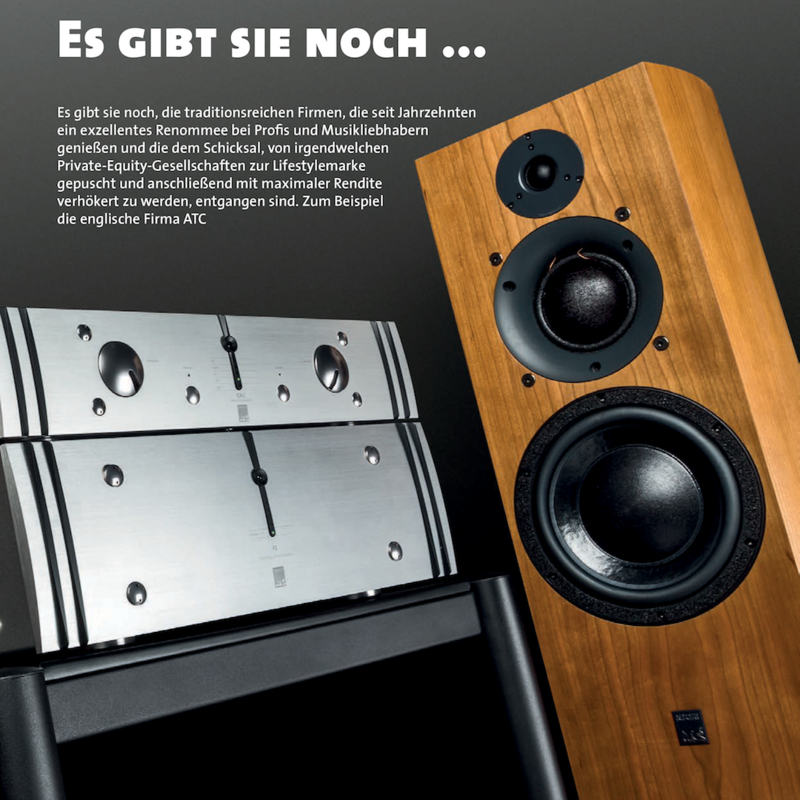 Come hear these new products driving our multi-award winning loudspeakers in room 102. 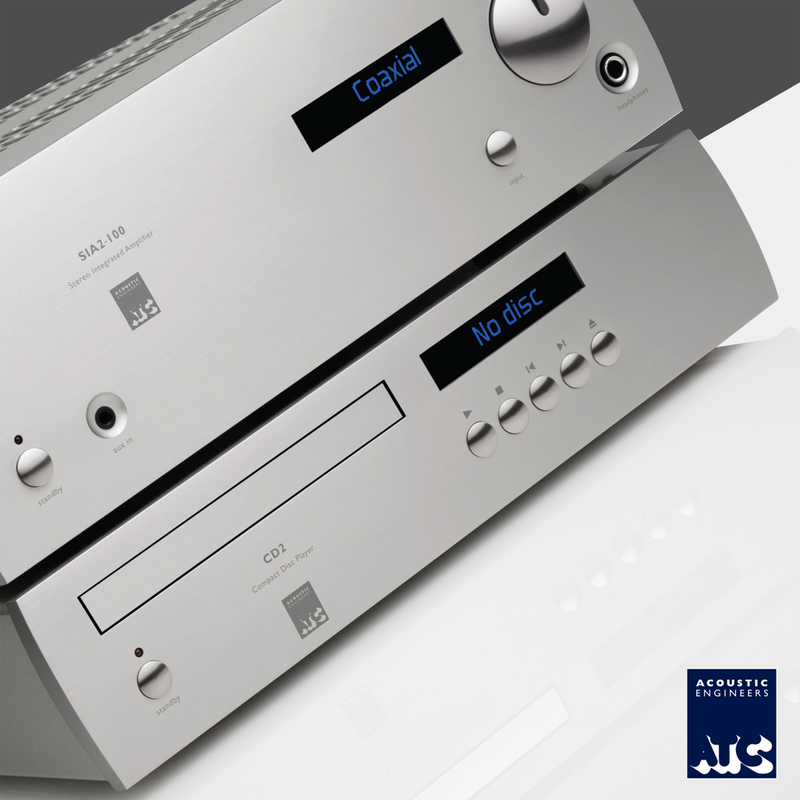 ATC are very happy to announce the forthcoming release of two new additions to our range of electronics, the SIA2-100 Integrated and CD2 CD player. 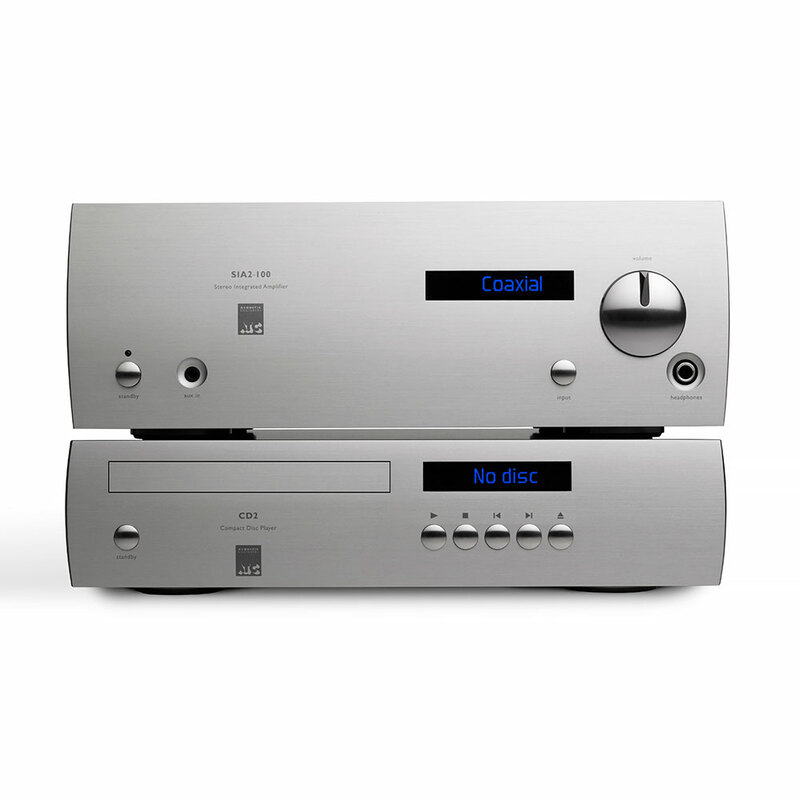 The SIA2-100 2-channel integrated Amp/DAC and CD2 CD player are designed to work together driving a high-quality passive speaker pair, or individually to upgrade existing sources or amplifiers. They join a formidable range of high-performance audio electronic products and loudspeaker systems designed and built in Stroud, mostly by hand, for studio and hi-fi applications. High performance TEAC CD Transport. Coaxial & TOSLINK Digital Outputs. Balanced XLR and Un-balanced RCA outputs. ATC Discrete class-A output buffers. Availability: from 1st April 2019. Recommended UK Retail Pricing: SIA2-100 £2500 inc. VAT. CD2 £1500 inc. VAT. For pricing outside the UK, please contact the distributor in your region. They can be found here. 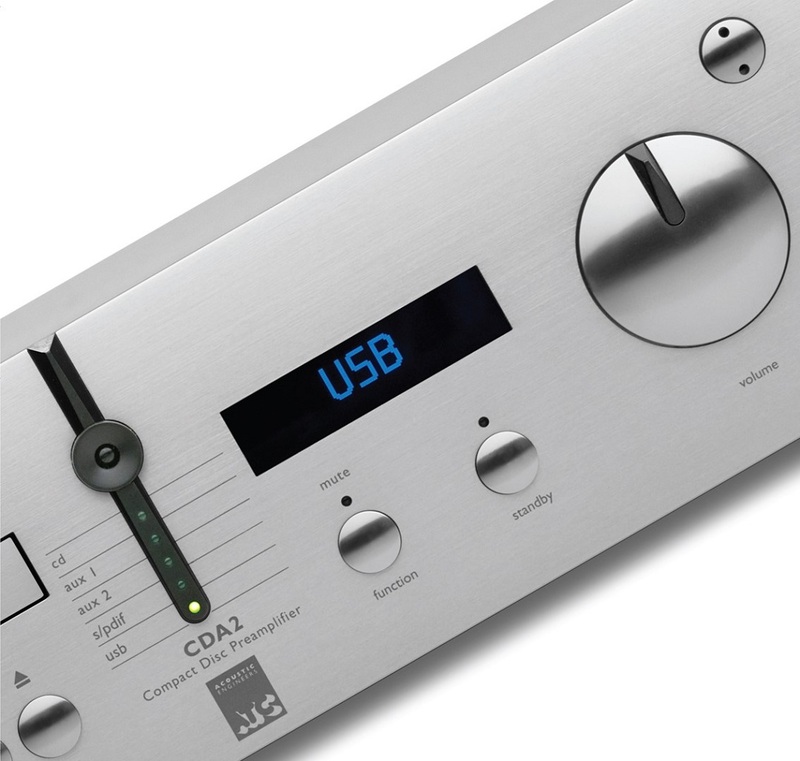 It´s been a very long time since we reviewed a system that offers such excellent value for money as the combination of CA2 Mk II preamp, P2 power amp and SCM 40 loudspeakers from ATC. Everything is simply perfect: Elaborate technology, clean measurements, and most important – an absolutely outstanding sound quality. LP Magazin, January 2019. To read the review in full, visit the LP Magazine Website (in German) .